Tough Choices? Get Back to the Basics. Most LED display manufacturers worth their salt can talk a good game. As someone who has spent almost 15 years in the digital display industry in the marketing/communications space, I know this well. Sales and marketing teams throughout our industry – hell, all industries – tout their products and services using brand names and slogans and feel-good video productions. Some companies actually back up their talk with quality products and services. Others back it up with… well, not-so-quality products. Still others back up their talk with others’ products and services, but that’s a grievance for another day. I work for SNA Displays, one of the leading LED display manufacturers in North America, and we certainly try to promote what we feel are top-notch products, services, and people in a way that gets customers to hear us out. Which is why SNA Displays has made it a point of emphasis to address some of our industry’s most basic technical aspects in a low-to-no-fluff eBrief series it will be releasing throughout the year. The eBriefs will cover topics such as pixel pitch, viewing distances, brightness, bit depth, diodes, pixel packaging and much more. 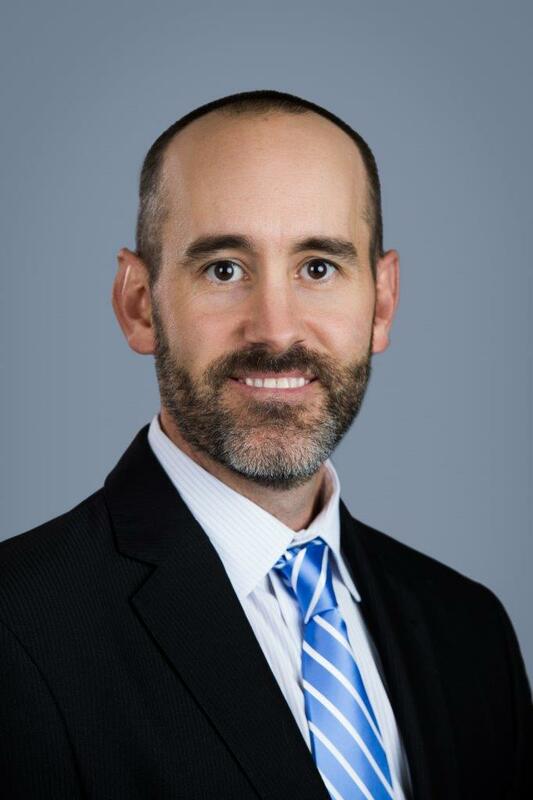 Today’s eBrief addresses pixel pitch, one of the most determinative factors in the cost and capability of an LED video display. 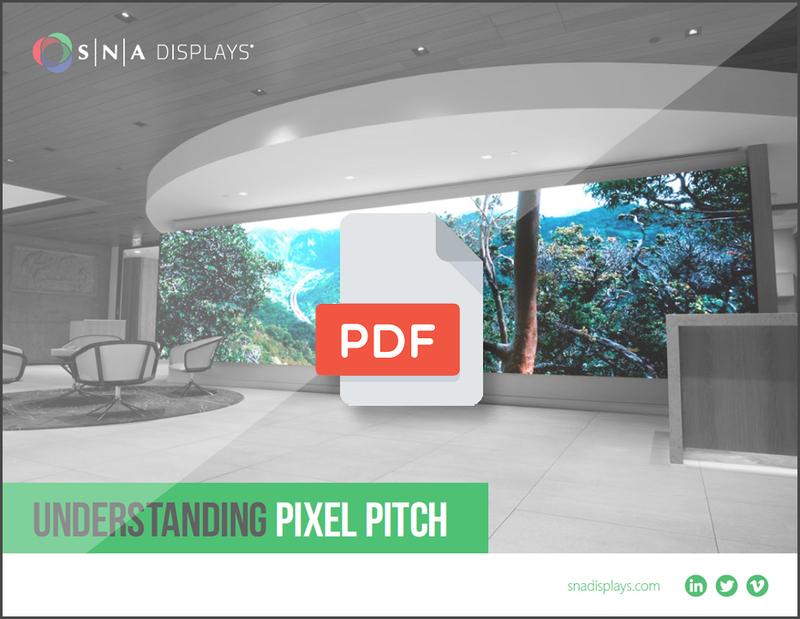 It briefly breaks down the jargon and also describes some of the ways the ideal pixel pitch may differ depending on environmental and viewing factors. There’s also an animated video to help drive home the basic points.